Inside an antique-filled Victorian. 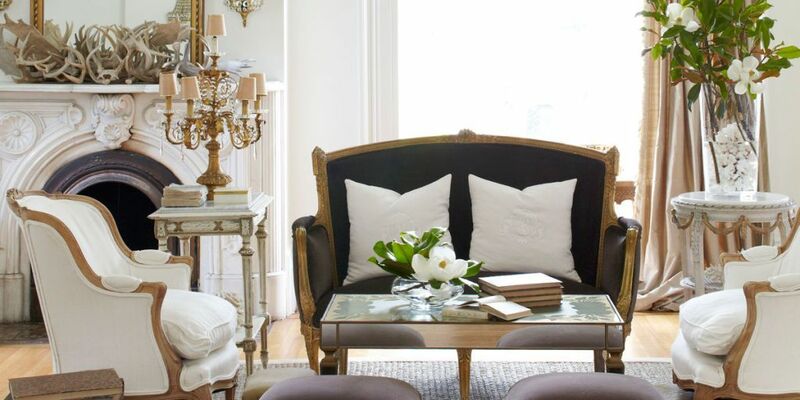 Designer Annie Brahler creates an old-world feeling in her Jacksonville house with a creamy palette, chandeliers in every room, and one incredible shoe closet design. Read the full interview for her ideas on decorating with antiques.